Margaery and Mace Tyrell Season 4. . HD Wallpaper and background images in the Margaery Tyrell club tagged: photo game of thrones got tv show season 4 character margaery tyrell house tyrell queen thorns natalie dormer mace. 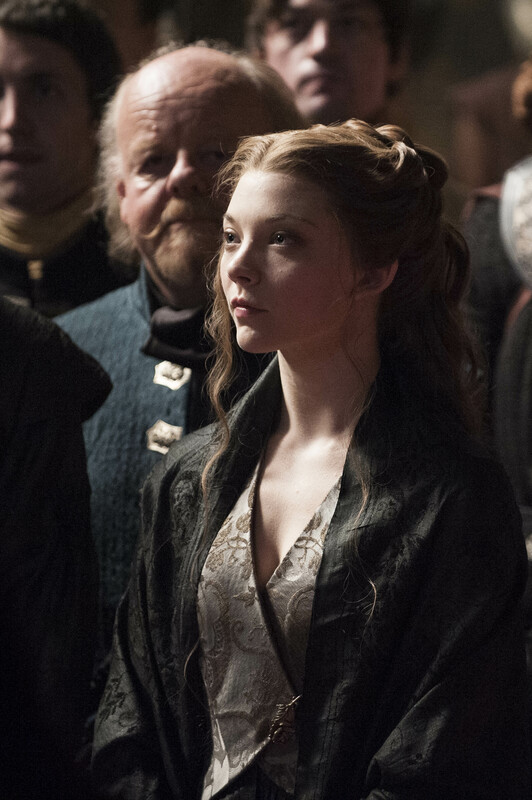 This Margaery Tyrell photo might contain saman perniagaan, sut perniagaan, berpakaian seorang, guaman, seluar guaman, pantsuit, orang baik berpakaian sut, and penekan seluar.